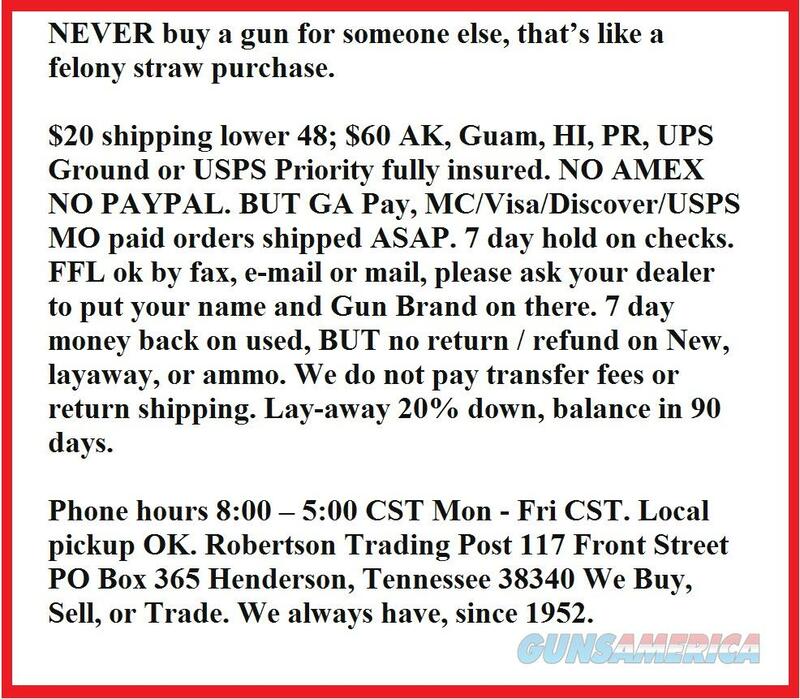 Here is the best deal going on a security shotgun, the Maverick 88 version of Mossberg's tried and true 500 series. 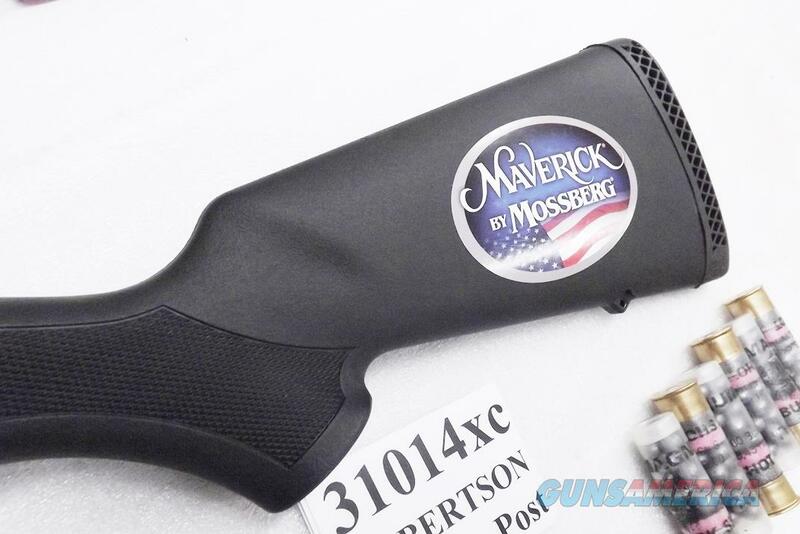 Manufacturer and warrantor is Mossberg’s Texas branch, Maverick Arms of Eagle Pass. Model is 88, Security / Special Purpose series. 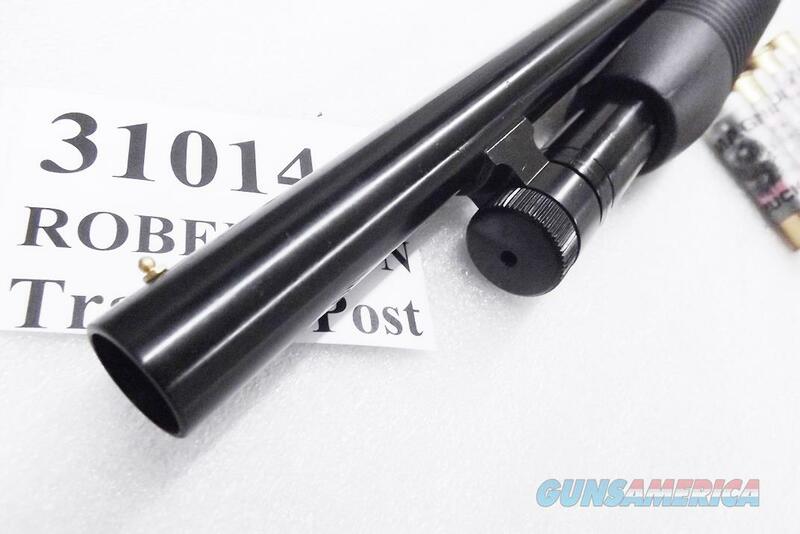 Type is double slide bar pump or slide action shotgun. 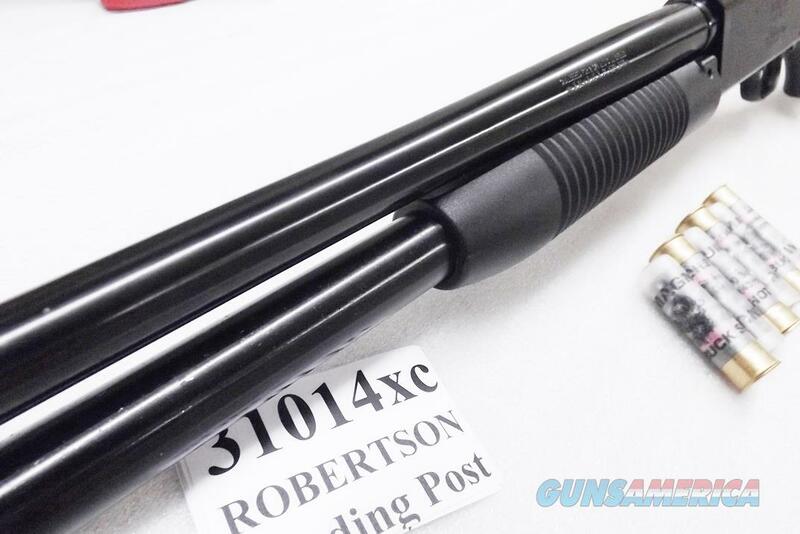 Construction is steel barrel, magazine tube, double slide bars, bolt, trigger and internal parts all built into an alloy receiver that undercuts the Remington 870 on weight, with traditional black buttstock and corncob police style serrated synthetic forend. 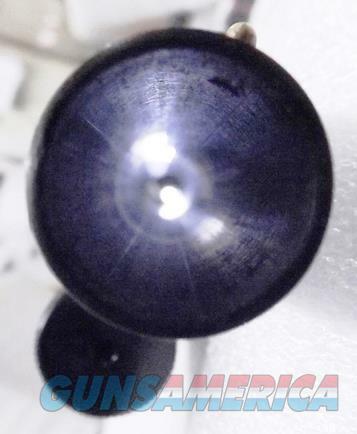 Barrel is 3 inch chambered 18 1/2 inch matte blue steel plain bead sight, with .730 vicinity Cylinder Bore muzzle. 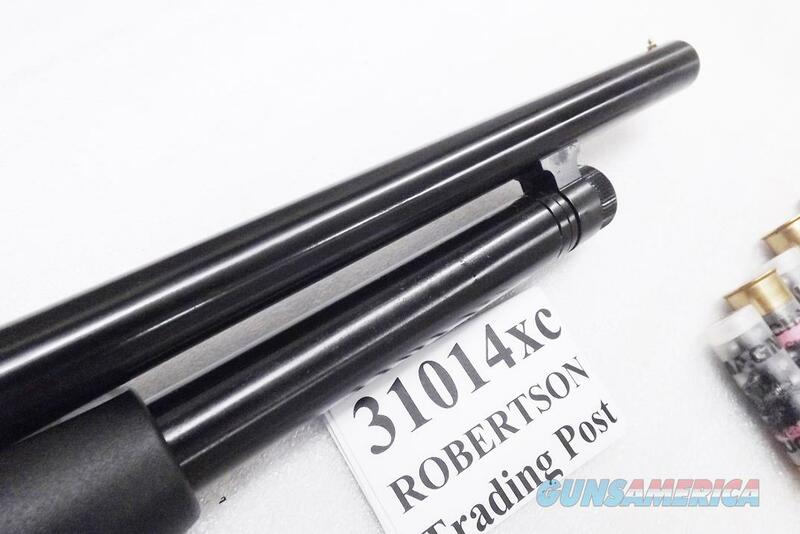 Magazine capacity is 5 rounds of 2 3/4 inch shells, or 4 rounds of 3 inch shells, 5+1 capacity on 2 3/4 inch shells. 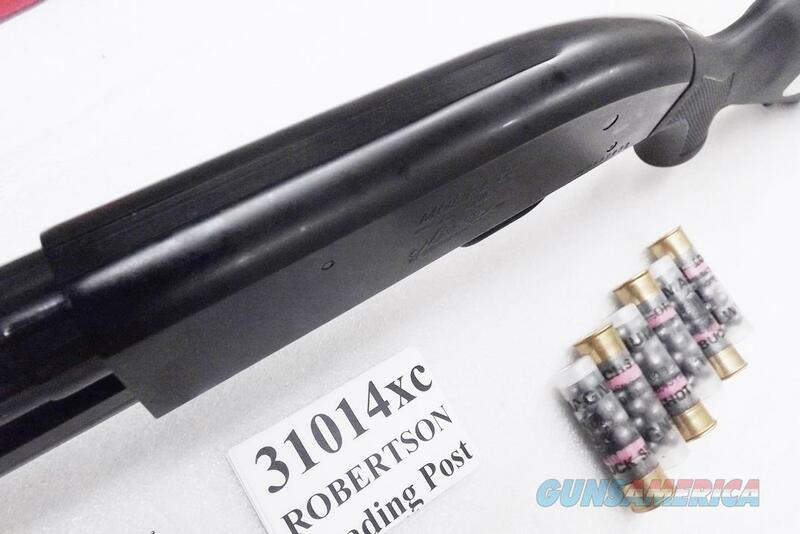 Forend retention is rear pin type, individual pins through each slide bar as the photos show. Trigger group housing is high impact black polymer, with .292 smooth faced combat trigger. Safety is right side forward trigger guard, for right handed shooters. Weight empty is 5 pounds 11 ounces, with center of gravity at the breech face. 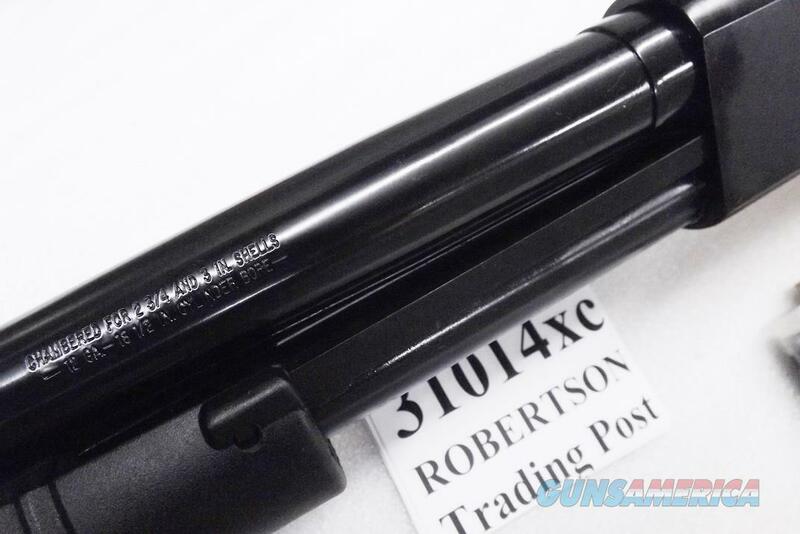 Buttstock measures 13 7/8 inches from the trigger face to the end of the 7/8 inch black rubber factory recoil pad. 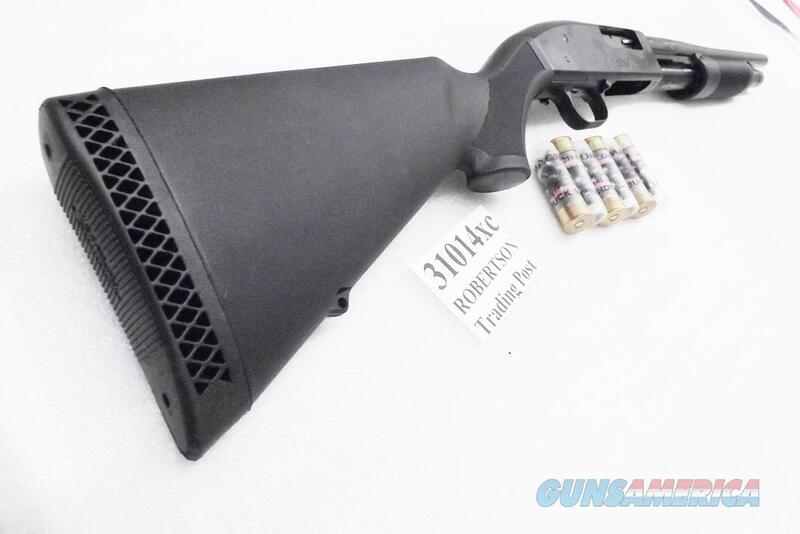 Stock drop is standard 1.5 x 2.5, with a 3/4 inch right hand cant, so this shotgun is even less southpaw friendly than the standard model 500. Buttstock has an eyelet that will accept a QD type sling swivel, and the barrel lug cap is center drilled to accept a standard stud bolt. 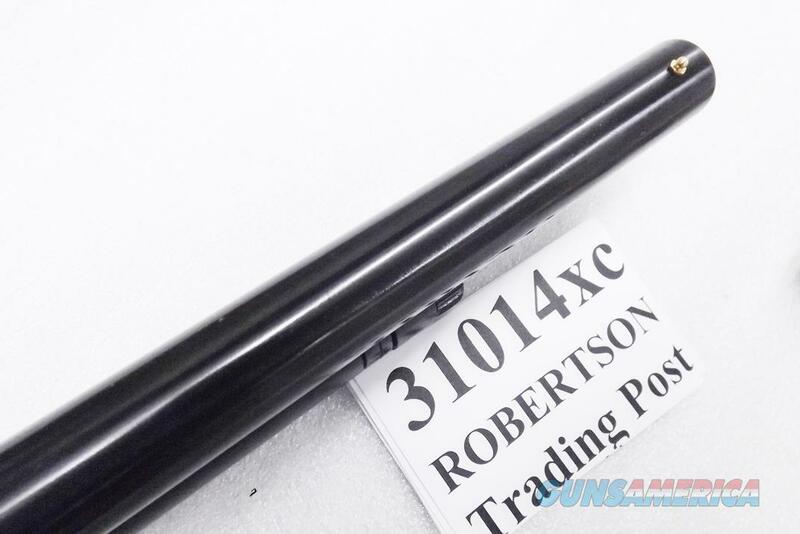 Finish is brushed surface blued steel barrel, tube, and levers; semi gloss alloy receiver, and matte black polymer. 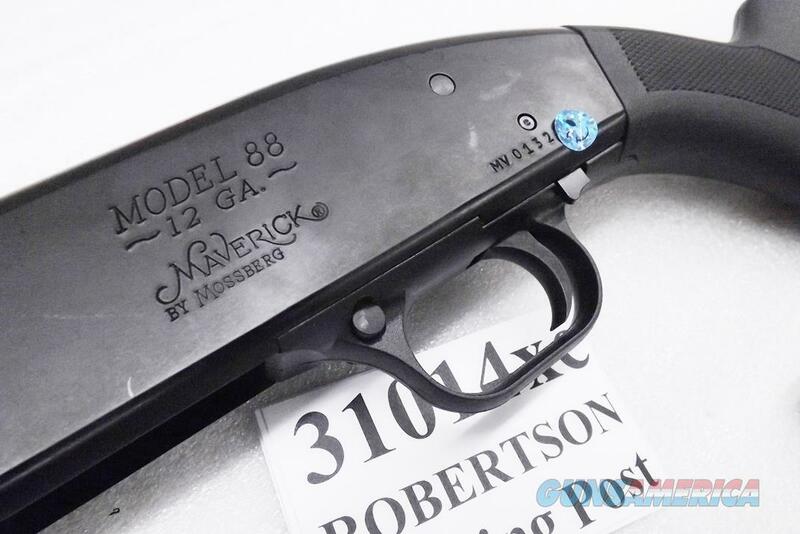 Each 88 comes in its original Mossberg Factory Box with factory lock, sling stud envelope, and instruction manual that contains Mossberg’s warranty statement, one year for a model 88. 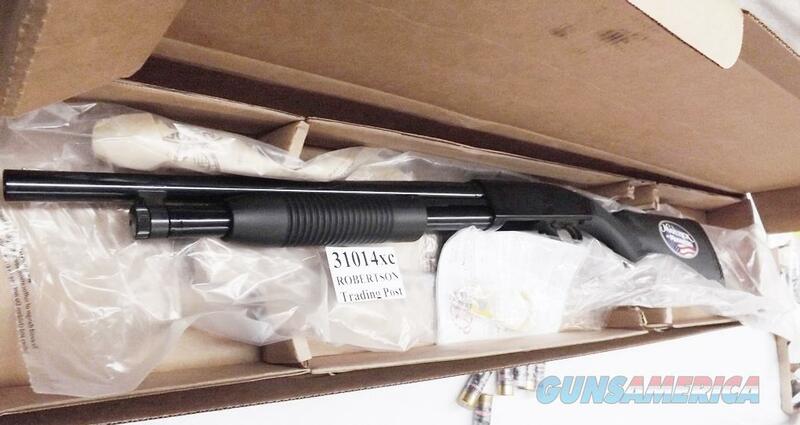 Each one is brand new in box, simply an ex combo shotgun that we bought on a deal. 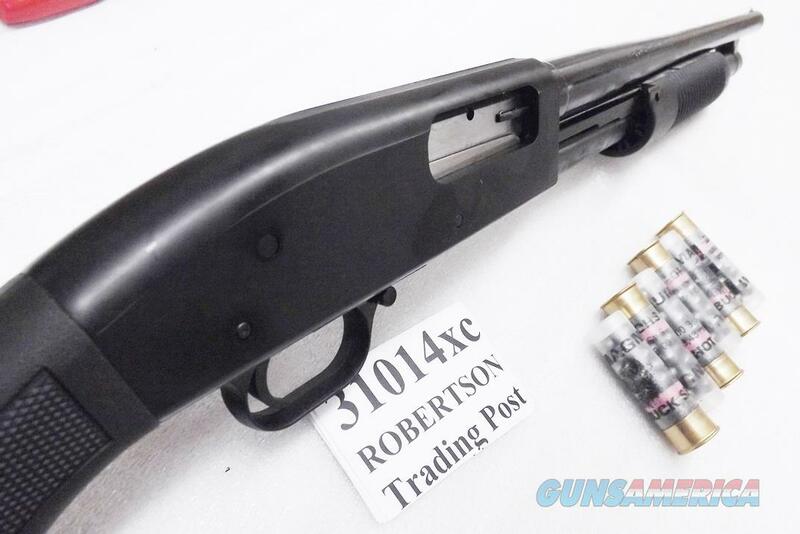 Similar shotguns from competitor Remington sell for upwards of $500 apiece. 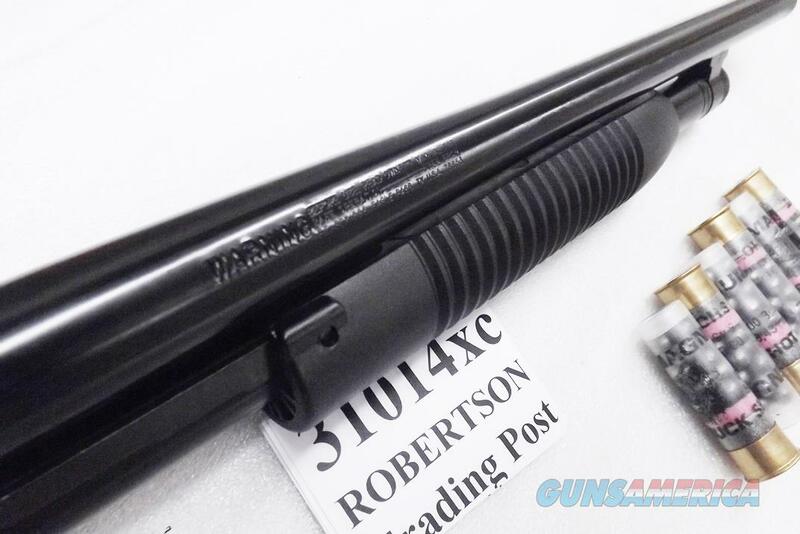 Replacement pricing for the identical non combo 31023 shotgun is $295 on mossberg com. 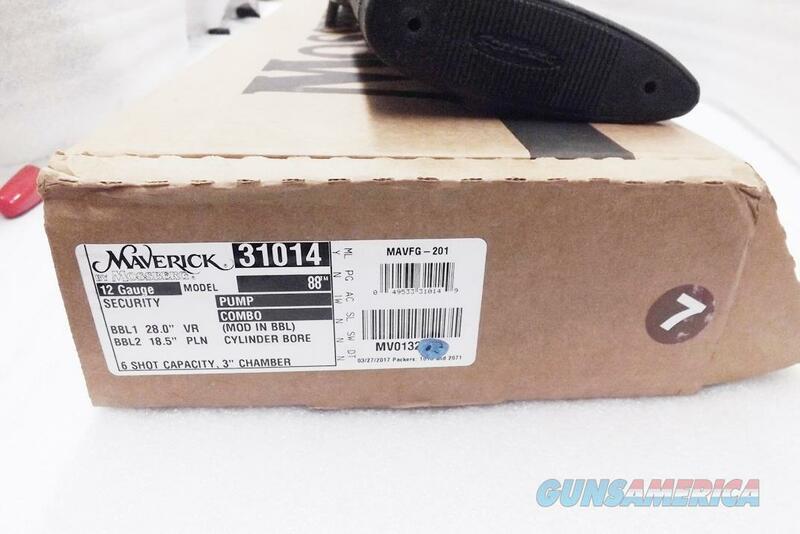 We’re offering the 18 1/2 inch Mossberg Maverick 88 in the photos, however, or one of its identical mates, each	for only	$ 139.00. Not transferable to civilian residents of New York City. 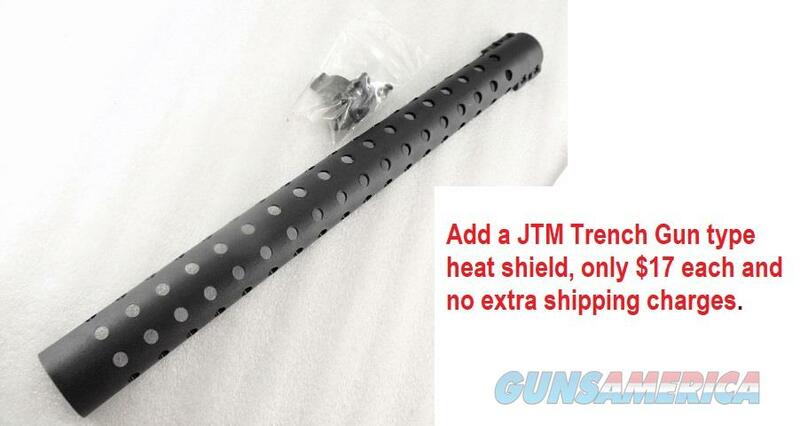 Add a JTM Trench Gun type heat shield, only $17 each and no extra shipping charges. 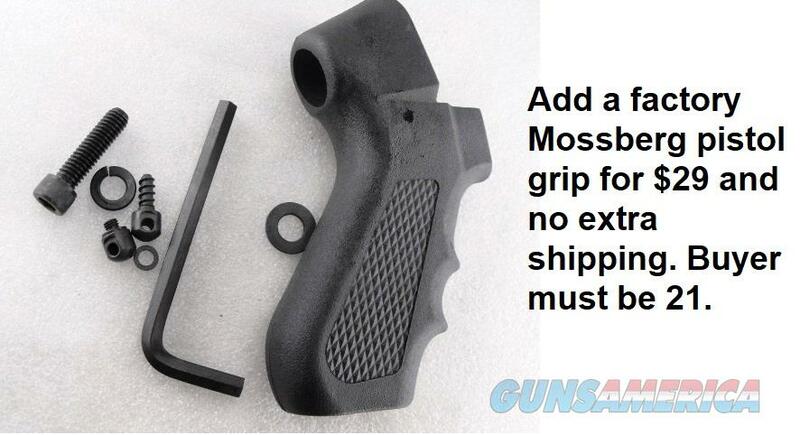 Add a factory Mossberg pistol grip kit for $29.00 each and no extra shipping. Buyer must be 21 years old.